I write what I speak. 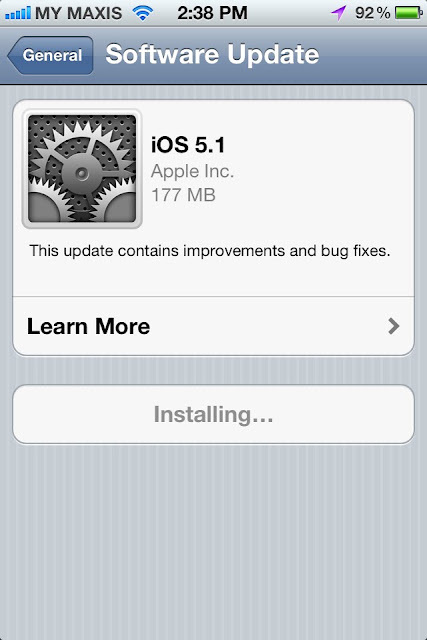 Apple has finally released the long-awaited iOS 5.1. There was this notification popped up on my phone, so I quickly upgrade it without the second thought. 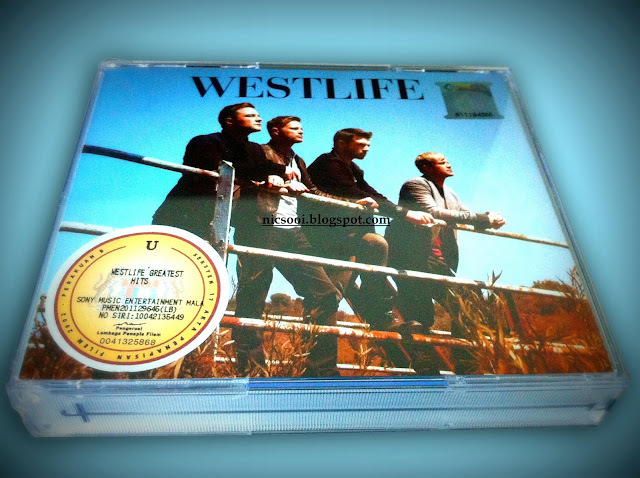 The last album by Westlife! I bought it yesterday, though "Greatest Hits" was released last year November. This album consists of 2 CDs and 1 DVD, and a booklet as well. I flipped through the booklet to try to read their thank-you section but there was nothing but songs credits. So disappointed. Malaysian Labour Law - Are You Protected? Yen Kee, so long, and goodbye.